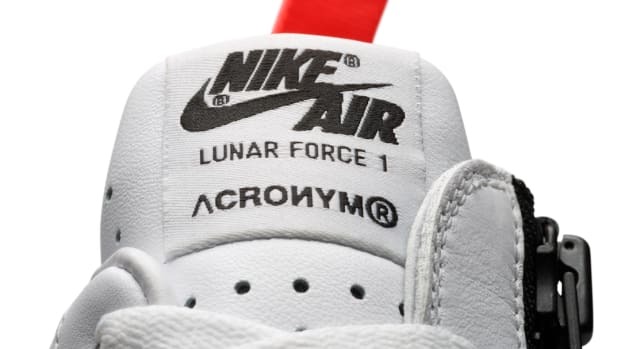 The importance of the Nike Bruin can&apos;t be ignored. 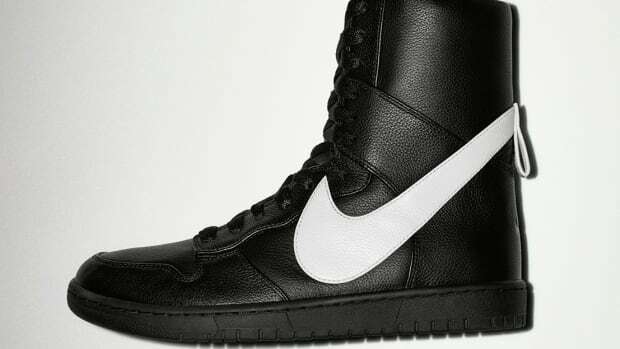 For one, it was the style famously worn by Michael J. Fox&apos;s Marty McFly in Back to the Future and it was also the shoe that helped launch Nike Basketball on March 18th, 1972. 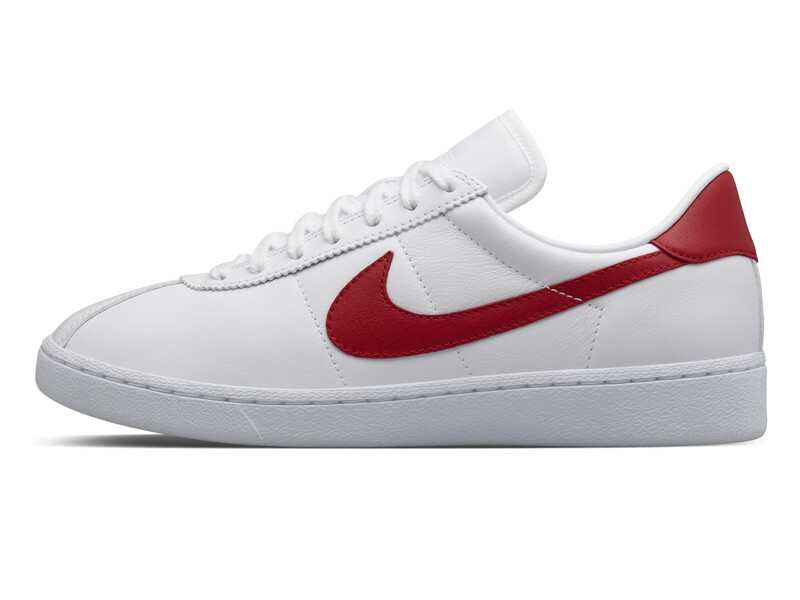 Today, Nike re-releases the shoe in a NikeLab edition that features a full-grain leather upper, cupsoles, and that iconic red swoosh. The shoe is available today at NikeLab stores throughout the globe. 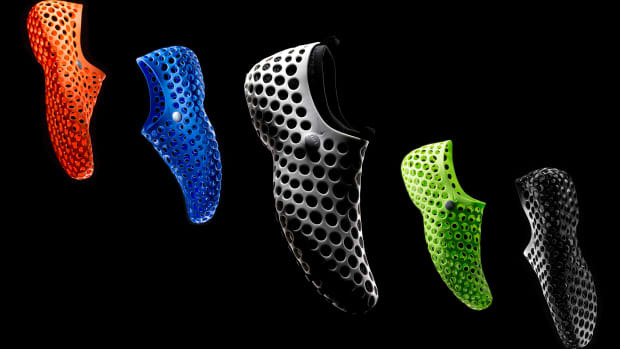 Nike celebrates the 10th anniversary of the Marc Newson creation with a special release.